Running the 50th PGA Professional Championship, scheduled for June 15-21 at Sunriver Resort’s Meadows Course and Crosswater, will only seem effortless. In truth, nothing could be further from the truth. This will mark the fourth time Sunriver has hosted the PGA of America’s PGA Professional Championship, an annual showdown of the top club professionals from around the country with entry in the 2017 PGA Championship on the line. And we have learned a few things over the years, of course. One of the most important aspects is recruiting volunteers to help with the tournament. 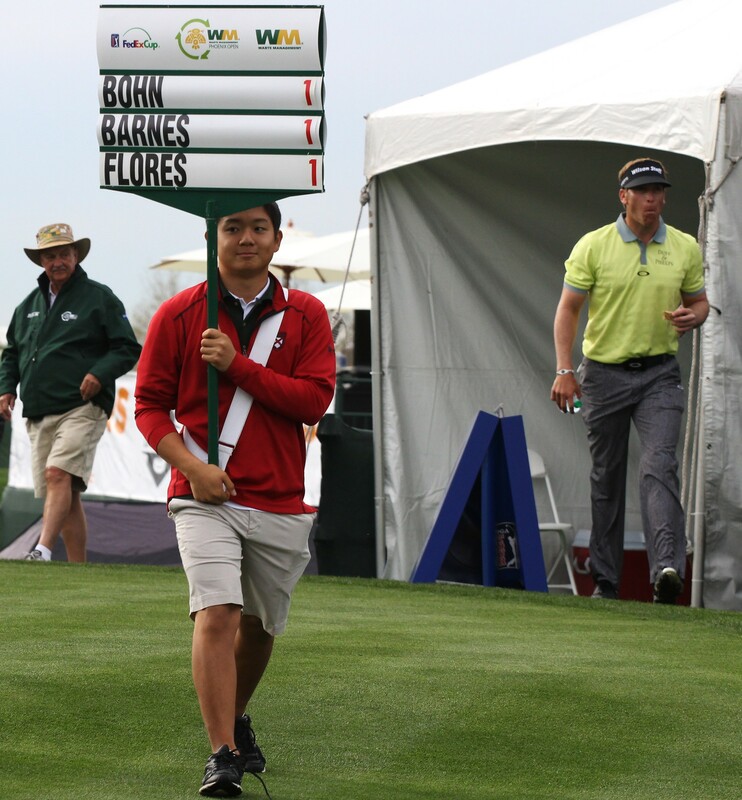 The PGA of America is once again in need of volunteers to help put on the tournament, which will be broadcast live on the Golf Channel and feature hundreds of golfers. The package to entice volunteers is pretty sweet. The fee to volunteer is $25, and all volunteers will receive a golf shirt and hat, a complimentary lunch for each day he or she volunteers. Even more, the most active volunteers will receive free golf, cart included, at either Meadows or the Woodlands Course during the 2017 golf season. Those who volunteer three shifts of more receive one round. Those who volunteer for six shifts receive two free rounds. In addition, every volunteer will be invited to the Champions Toast/Volunteer Party following the awards presentation on June 21. With hundreds of thousands of dollars of economic impact at stake for Central Oregon and national exposure provided by the Golf Channel, we want the tournament to go off without a hitch. Doing that would be impossible if not for the work of volunteers. The work is fun, too. Walking scorers: Responsible for entering players’ scores into a tablet for live scoring, for use on Golf Channel’s broadcast and across the Internet. Walking scorers are put inside the ropes and close to the action. Standard bearers: Assigned to a single group, standard bearers are also put inside the ropes. They walk the course and update the score of each player in that group for the spectators in attendance to see. Course marshals: Stationed to a single hole for the shift, course marshals perform important work. Their job is to help keep play moving by performing tasks such as spotting competitors’ golf balls. “Each volunteer job is enjoyable in its own way, but oh-so critical in creating a world-class championship experience for the players and spectators,” Willis said. The process to volunteer is simple. To sign up today, please fill out an online application and email it to golfvolunteers541@gmail.com. For more information, contact PGA Volunteer Coordinator Josie Whisnant at golfvolunteers541@gmail.com.